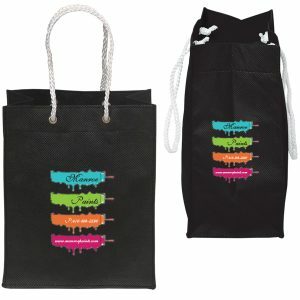 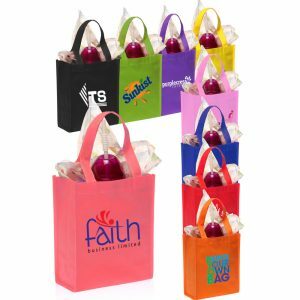 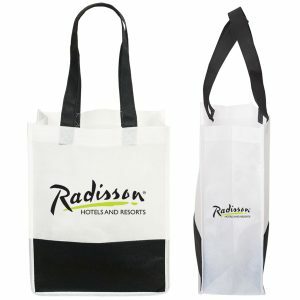 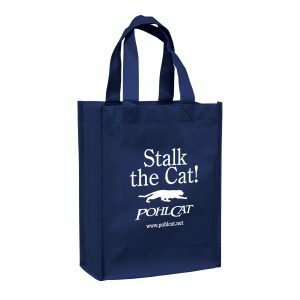 Non Woven Gift Bags Wholesale – All Reusable bags wholesale are available in a variety of options. 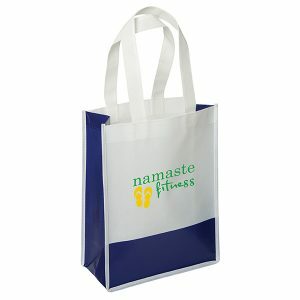 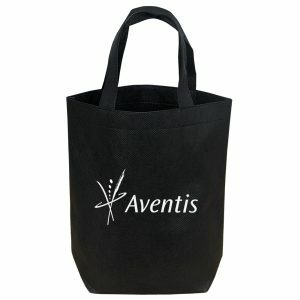 Our custom imprinted reusable bags are able to be imprinted with your logo. 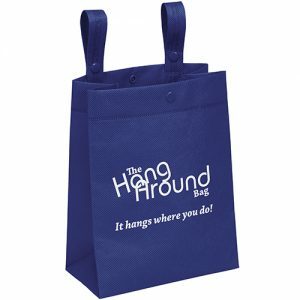 We have the expertise and knowledge to make sure your next marketing campaign is the best it can be and within budget. 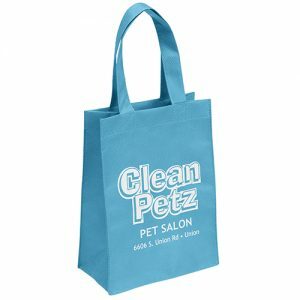 For a quick and professional quote, request a free quote.